Welcome To zenaccount where you find the zen experience. Zen and its culture are unique to the East, and until recently the West knew little about them. 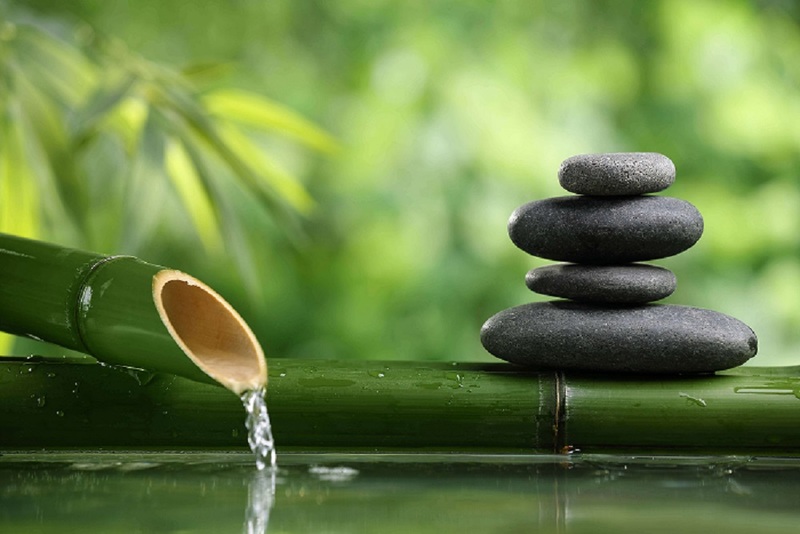 Some Americans and Europeans who have learned of Zen have become deeply interested in it. The important thing is the actual experiencing of Zen. Such an experience would contribute significantly toward allaying the anxieties of modern man, beset as he is with the deadening impact of mass communications and the mechanical life.This definition below includes the important terms of Zen but certainly not all of it. The three basic points in the definition are: The practice of zazen, Penetrating to the true self, and Vitalizing the true self in daily life.